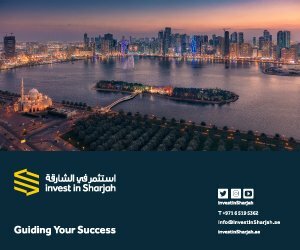 Sharjah Investment and Development Authority (Shurooq) has confirmed its participation at Arabian Travel Market (ATM 2017), where it will turn the spotlight on its key hospitality projects while promoting the emirate as one of the most lucrative tourist investments in the region. ATM 2017, which is taking place from April 24-27 at Dubai World Trade Centre, is an ideal opportunity for Shurooq to highlight its most impressive projects to an ideal target audience of potential investors focusing on Sharjah’s leading tourist destinations, most notably Mleiha Archeological and Eco-Tourism Project and Al Noor Island, which are expected to capture the attention of international tourism companies and travel agents. 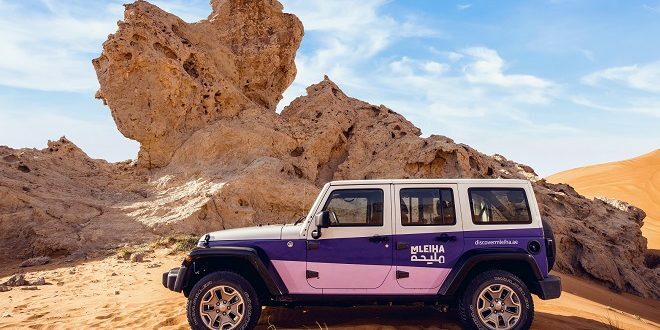 On day two of the four-day event, Shurooq will hold a press conference to announce a groundbreaking project in one of its destinations, which promises to be a highly valuable addition to the emirate’s flourishing tourism and hospitality sector. 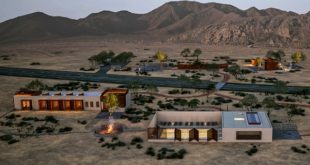 The venture exemplifies the authority’s ever-increasing efforts to provide the highest quality facilities, set in the most peaceful of settings with the most luxurious accommodation. During the last two days of ATM 2017, Shurooq will reveal a set of important new initiatives that will make a quantum leap in the tourism and hospitality sector in Sharjah, placing it among top tourist destinations in the region. Shurooq will maximise its exposure at ATM 2017, presenting other leading destinations and projects, foremost of which is the Mleiha Archaeological and Eco-Tourism Project, one of the most prominent and promising attractions in the emirate and an integral part of Sharjah’s rich history and culture. 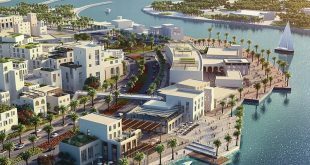 Shurooq will also highlight Al Noor Island, which is strategically located in the centre of Khalid Lagoon, and enjoys a unique architectural style that combines art and nature.